Jigsaw sudoku is back with a new holiday-themed jumble! Full details provided below! * 250,000 gold for all other correct entries. 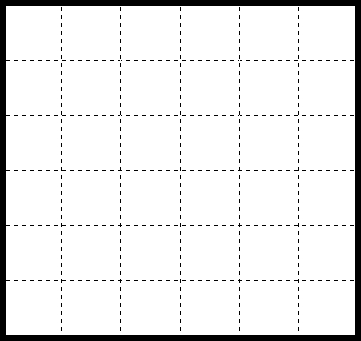 Instructions: "Arrange the jigsaw pieces below to form a 6 by 6 square grid. 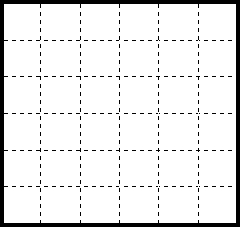 If done correctly, you will be able to fill in the grid so that every row, every column, and every six-square subsection (piece) contains the numbers 1 through 6. 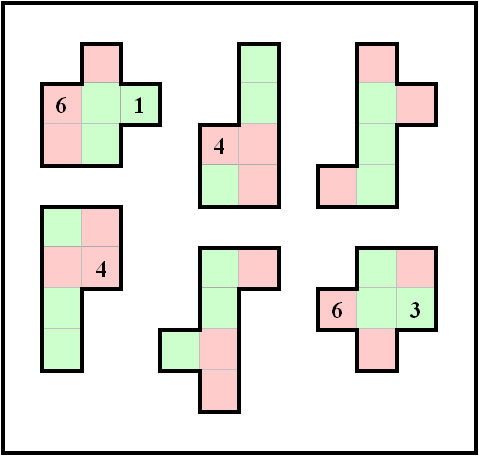 To solve this puzzle, you will need to make use of the fact that red squares contain only even numbers, and green squares contain only odd numbers." There is only one solution to each puzzle. 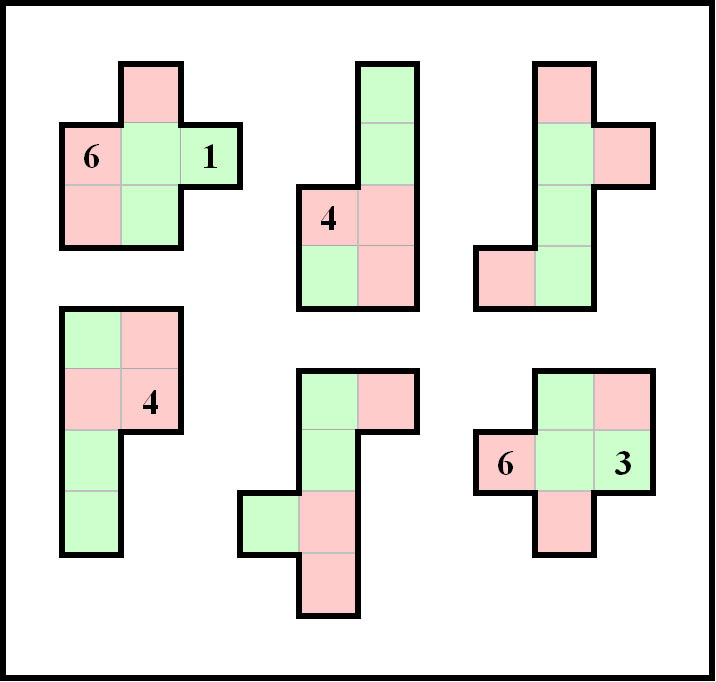 For more information on the original puzzle, visit http://www.sudoku.com/.